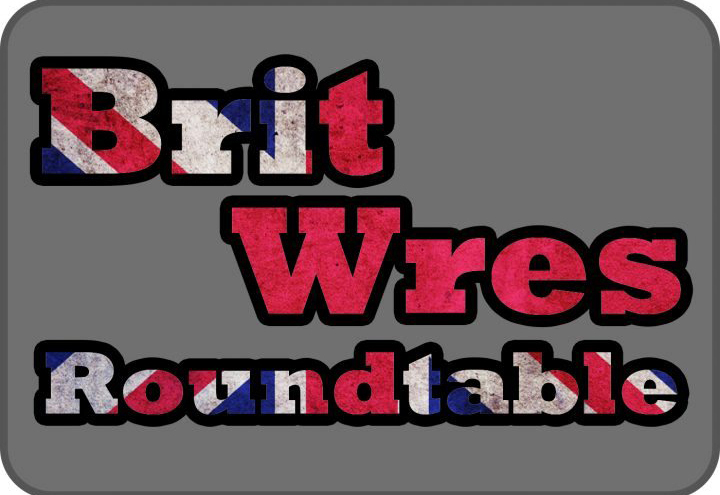 Arn is joined by Mark Anthony on this week’s BritWres Roundtable and they’re here to have a lovely chat about a whole host of great wrestling that’s taken place across Europe recently. PROGRESS Super Strong Style, RPW Epic Encounter, Pro Wrestling EVE, Fight Club Pro, wXw Superstars of Wrestling… They get to all of it and more. PreviousVOW Flagship: WOTY Candidates, FOX/WWE & much more!